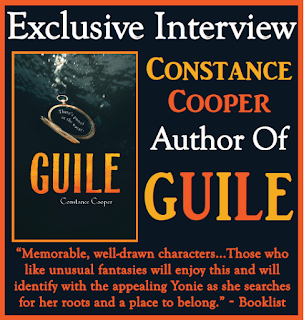 We're thrilled to have Constance Cooper join us to share more about her debut novel GUILE. Constance, what was your inspiration for writing GUILE? Because it's fun to torture your characters (heh heh) I decided that in this world, animals with magic are customarily killed, and people with magic are not socially acceptable. Even talking about magic is considered risque. So my main character Yonie is struggling to make a living in a disreputable profession, while concealing the fact that it's actually her cat doing the work behind the scenes. Then I gave Yonie a dangerously high level of curiosity, and took things from there. I don't want to give anything away, but there's one point in the book where Yonie hugely embarrasses herself. Normally she's got a real gift for putting together tiny details to deduce answers, and during most of the book that works well for her. But unfortunately, one of her intuitive leaps takes her in entirely the wrong direction. Add in her quick temper, and voila: major public humiliation. (With press coverage!) It wasn't funny for Yonie, but it was lots of fun for me. GUILE is the first book I've ever written. 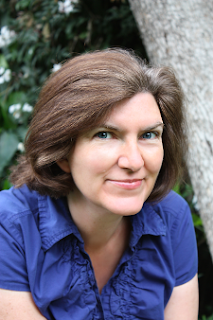 I started by writing short stories, and after I'd sold seven of those I decided it was novel time. I took one of my longer short stories (“The Wily Thing”, published in Black Gate Magazine) and used that as a starting point. It was challenging, figuring out what should happen next in a story that I hadn't actually planned as the start of a novel. But it was also fun returning to a setting and characters that I already knew I would enjoy. 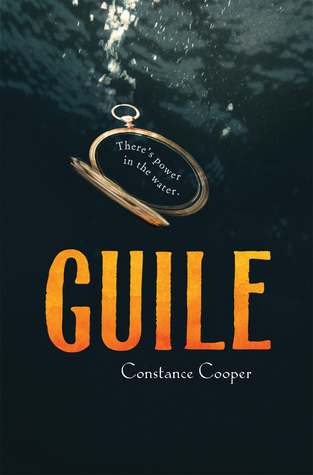 Constance's fantasy novel Guile was published March 1, 2016 by Clarion Books, an imprint of Houghton Mifflin Harcourt. Guile is set in the Bad Bayous, where the water makes strange and unpredictable changes to things (or animals, or people) that soak too long. 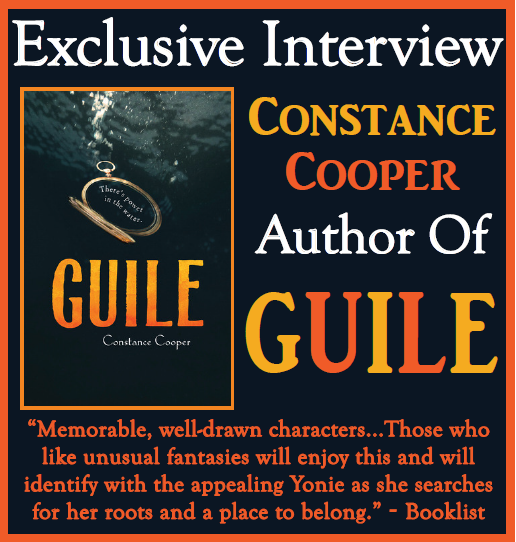 Have you had a chance to read GUILE yet? Do you enjoy torturing your characters? Have you written short stories that you'd like to turn into a novel? Share your thoughts about the interview in the comments!